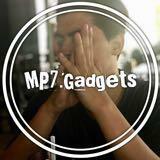 mp7.gadgets Great buyer to deal with! Punctual! Pleasant transaction! Thank you! miss_riri Great buyer to deal with! Thank you! 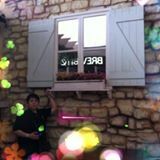 @tsping is on Carousell - Follow to stay updated!